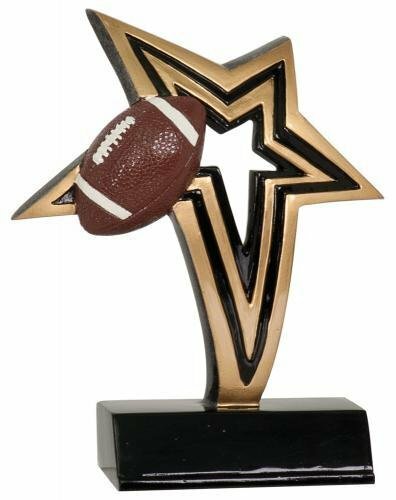 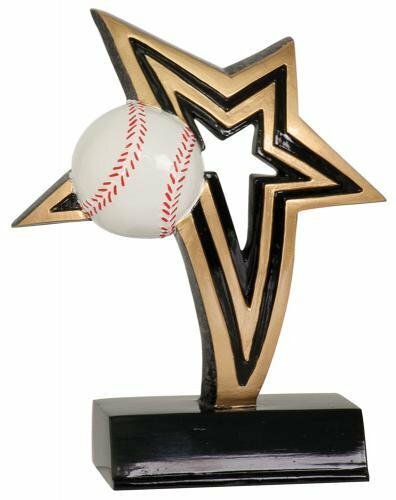 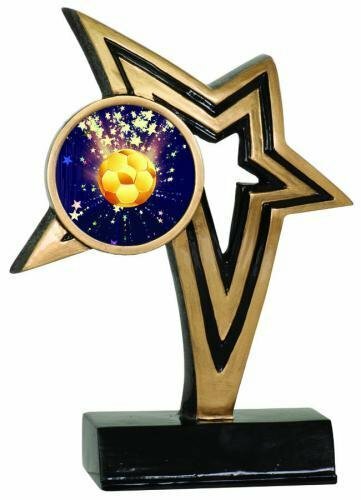 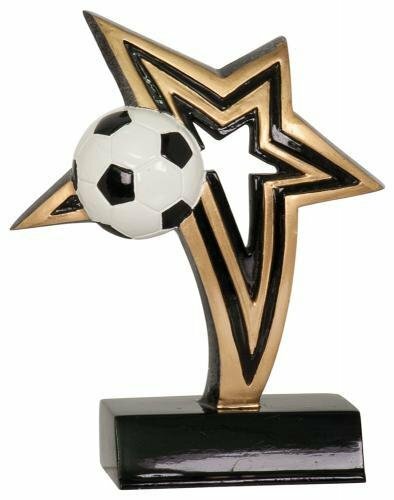 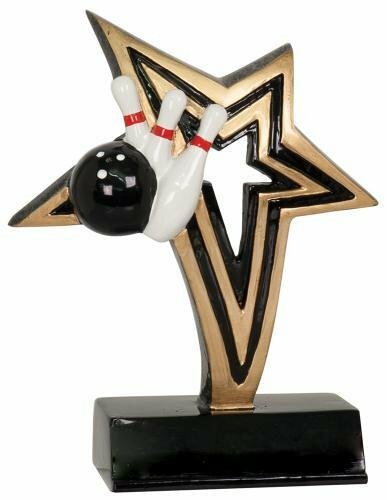 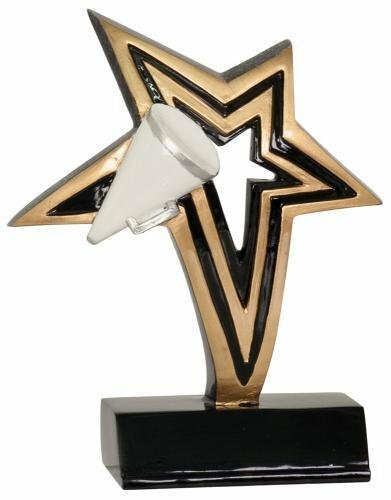 Acknowledge the star performers on your team with this sleek, modern resin design. 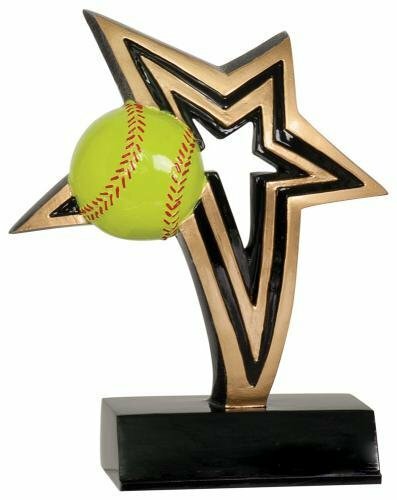 The gold and black perpetual stars serve as a back drop for a full color softball. Attached to a black base that has plenty of room too add a personalized plate, the Infinity Star is an award that fits any budget.